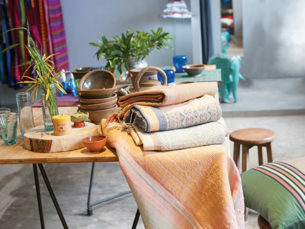 HLA DAY is a design shop which sells high-quality contemporary and traditional Burmese handicrafts. 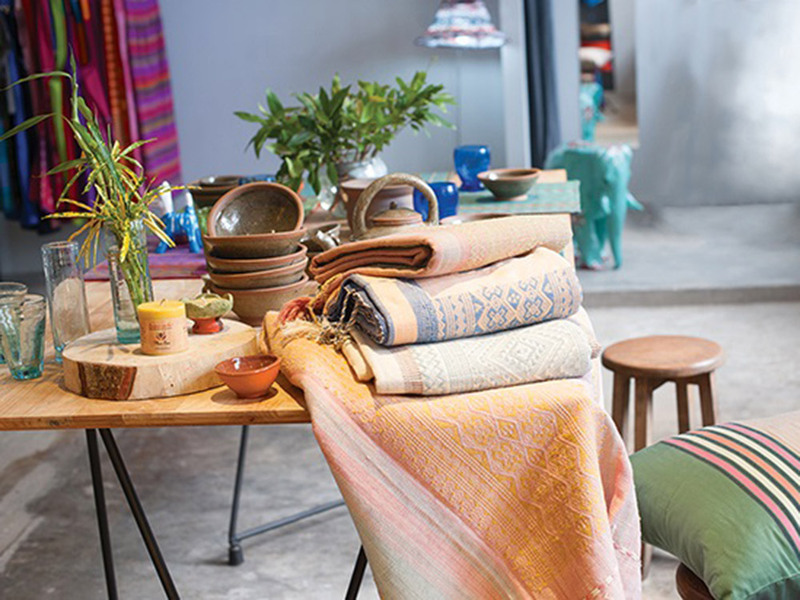 All products are strictly Myanmar and manufactured by socially disadvantaged and needy producers who struggle to overcome disabilities and illness, discrimination and exclusion and poverty. 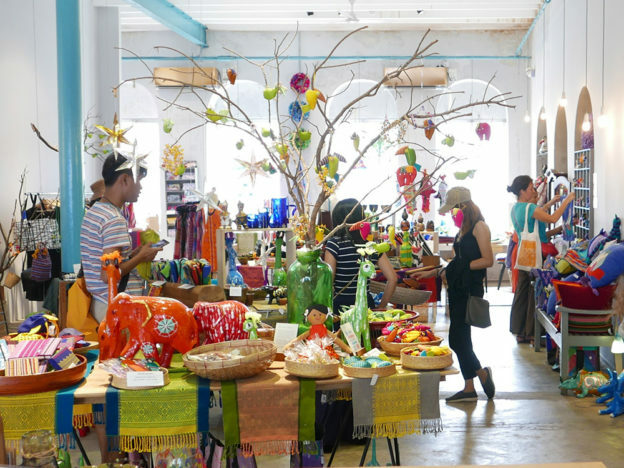 The shop offers a sustainable marketplace to producers and artisans. It provides skill trainings and creative design to benefit the local artisans and the customers. HLA DAY is run as a not-for-profit organization and a social enterprise. Hla Day’s owners have committed to distribute all shop income to the producers and the employees and to forgo any payment of profits or dividends. More than 40 local producer groups with about 280 members benefit directly from the income of Hla Day. People In Need (through its Founder) became a HLA DAY shareholder as both organizations pursue similar goals of promoting technical skills, creating income opportunities and empower the underprivileged. 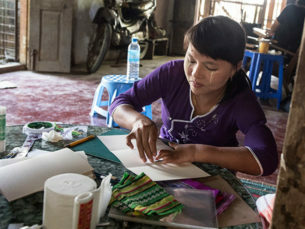 In addition, HLA DAY offers an opportunity to improve the income of PIN’s own handicraft and sewing projects and to create long-term income generation possibilities for the graduates of our vocational training projects. People In Need supports HLA DAY shop in Yangon actively. We help with Accounting and Financial Reporting and some graduates of our Leadership Program are successfully employed at HLA DAY.